Pete March 19, 2019 Comments Off on New neighborhood kiosk! Our newest kiosk, on SE 67th Ave., near Woodward. 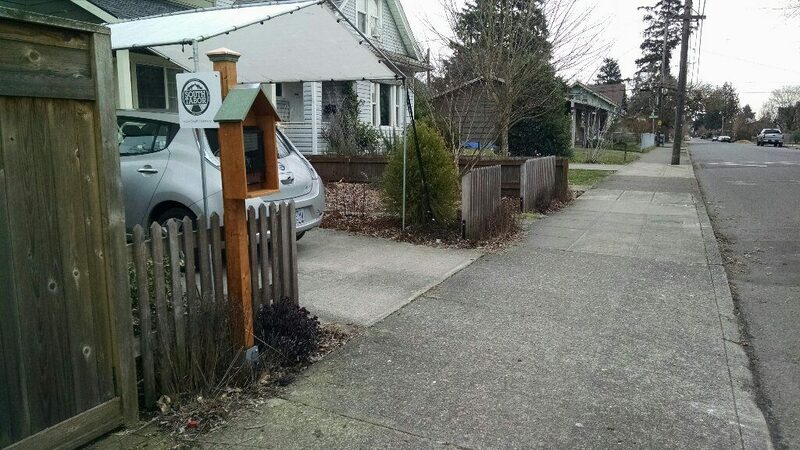 Is SE 67th Avenue in your neighborhood circuit? Keep an eye out for our newest kiosk, where you will find periodic updates from the South Tabor Neighborhood Association. Thanks to John Carr, our Southeast Uplift Land Use Delegate, for setting it up!